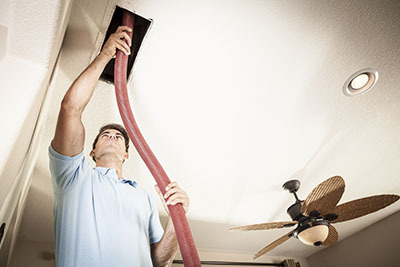 If you are looking for a reliable provider of air duct cleaning services, we are here to help. 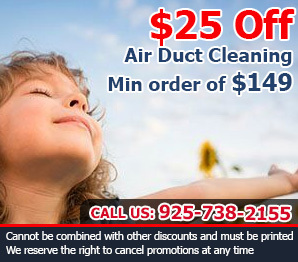 We have been in the duct cleaning business for years and we are dedicated to our customers in California. For quality air duct cleaning in your home or at work, call our team at “Air Duct Cleaning Danville”. We provide cleaning and testing services to your residential and commercial HVAC systems, and can replace any old parts if needed to keep the air quality in your home at its best. By cleaning the ventilation systems, our team can accurately test the air in your home to ensure you and your family breathe healthy and easily. 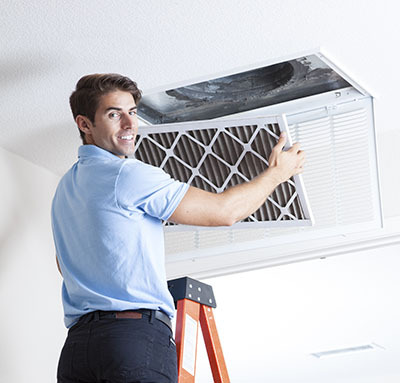 For the best air duct cleaning services in Danville, call today to make your appointment! A dirty HVAC unit not only is bad for the unit itself, but it’s not good for your home’s air quality either! Take care of both issues with our excellent cleaning services. Learn more here! We offer attic services to both households and commercial customers. Among the services our experts provide are cleaning, air sealing, and radiant barriers. We handle all your attic cleaning needs. Click here!